They may either go North to halt the attack of the Ukrainian army there, or they may travel more to the West towards Slovyansk, because the Ukrainian army is about to cut off the supply line there. These substantial reinforcements consist of 19 vehicles. That's a total of 42 vehicles. It means this column must have split. 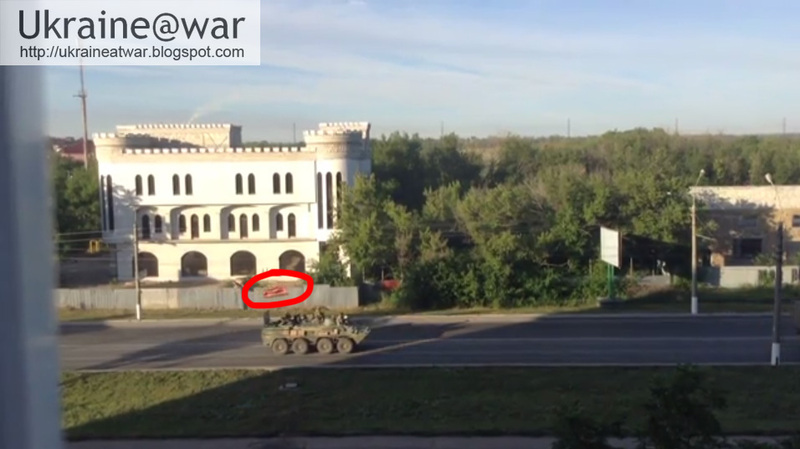 6 tanks, 7 rocket launchers and 9 trucks must have gone somewhere else. 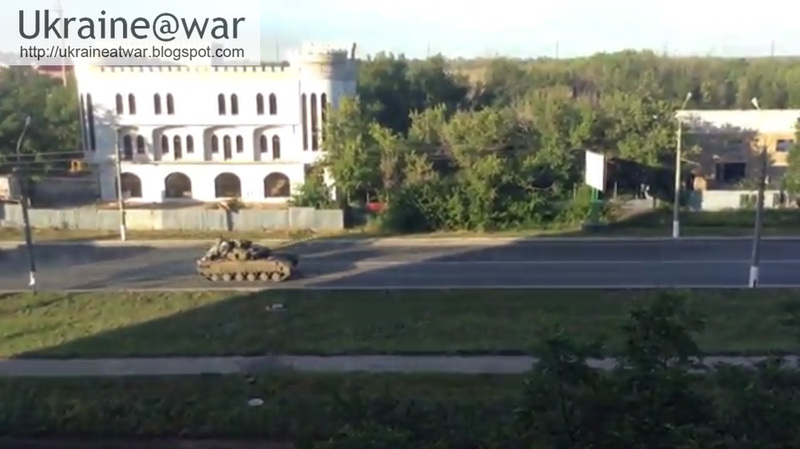 The most logical thing would be that they are going to attack to the North of Lugansk. It means there is a good chance the column has split (again). Since in other videos we have seen 4 tanks and two jeeps, this video probably has missed the first three. It means there are at least 26 vehicles involved so far. 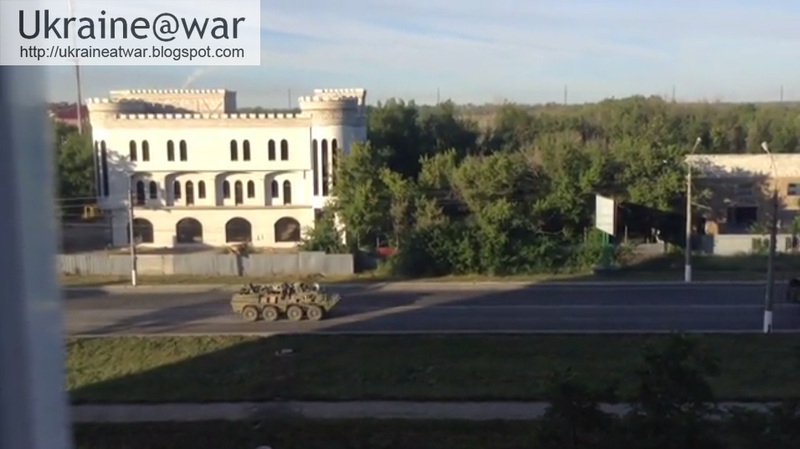 This is a little bit further than the other video in Krasnodon. 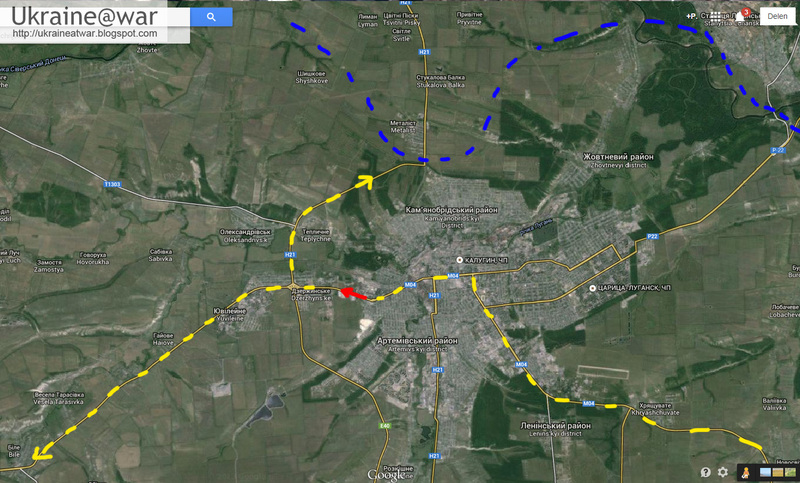 Basically ALL the vehicles can be seen from Krasnodon to Perevalsk. 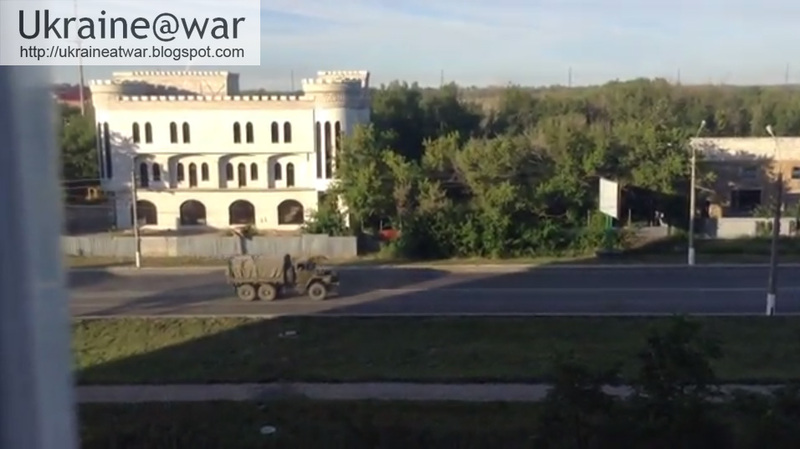 In Lugansk a truck towing a gun broke down and got assistance from an BTR. 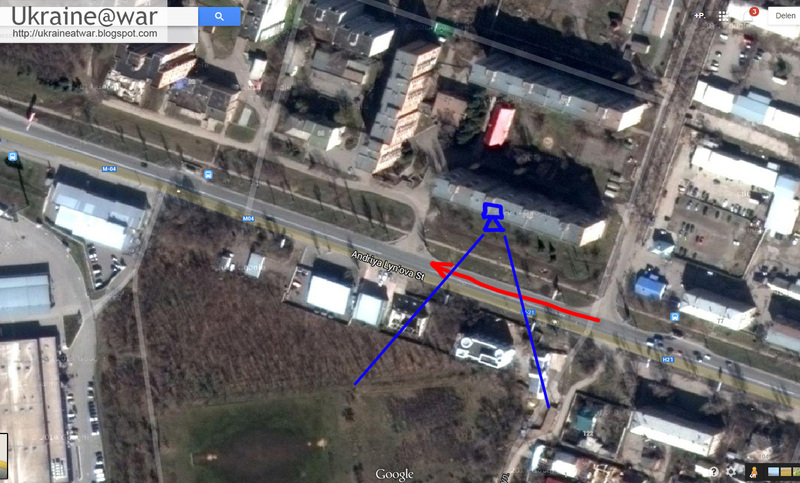 That's why they are not on the 2nd and 3rd Lugansk videos. 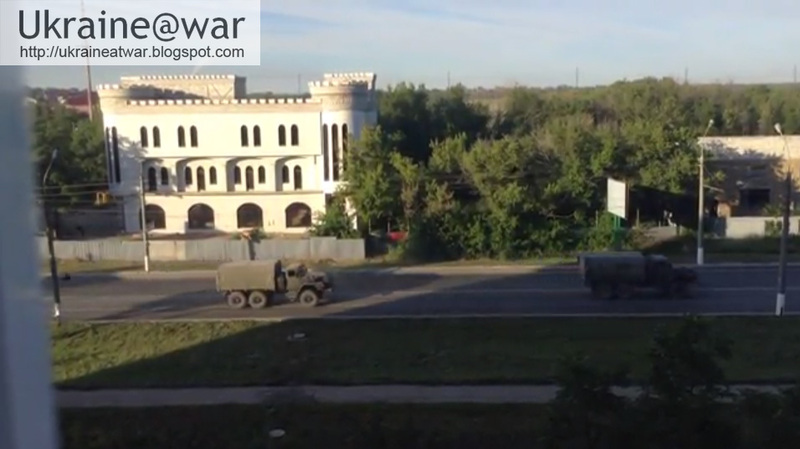 But they appear again at the rear of the convoy in Perevalsk. 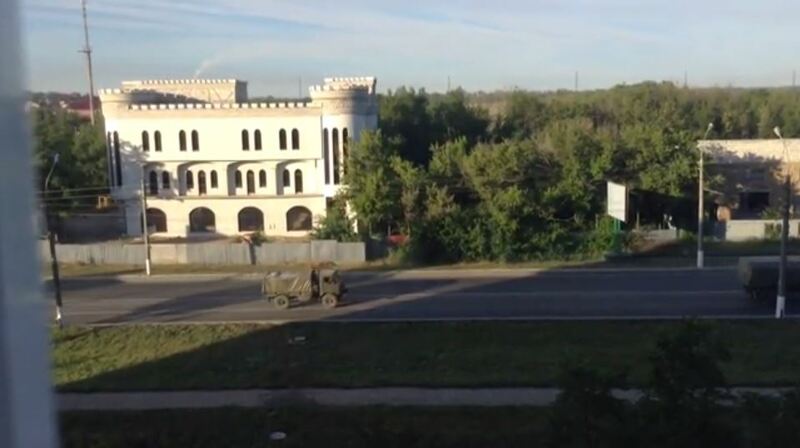 In total 26 different army vehicles have been spotted (4 tanks, 6 BTRs, 2 jeeps, 2 Trucks with a gun, 10 large trucks, 2 small trucks). Also 4 civilian cars where involved. 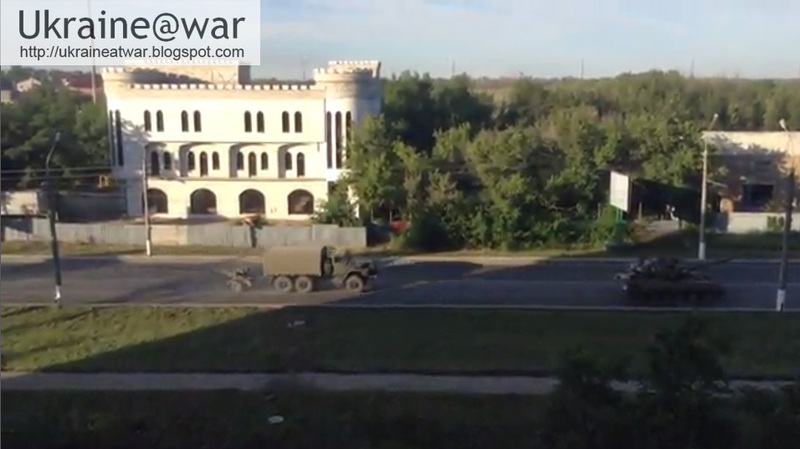 After Perevalsk the convoy split in two. 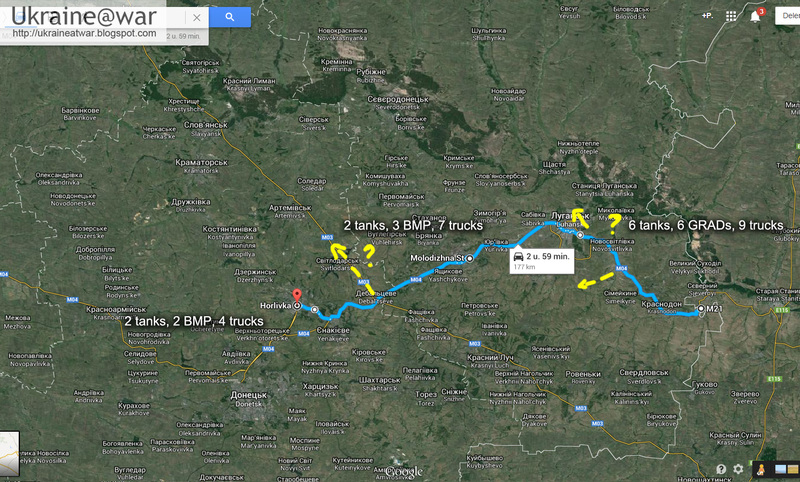 One going to Kramatorsk another to Torez. Thank You, great peace of work!